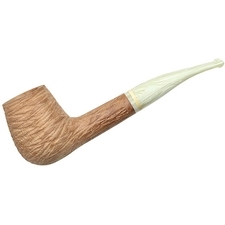 In Italian, "onda" means "wave." 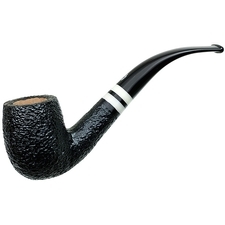 Befitting its moniker, then, each member of the Onda series wears two trim bands of nickel and brass, merged together to create an undulating, wave pattern. 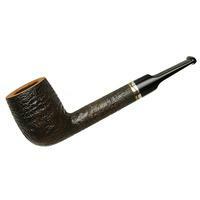 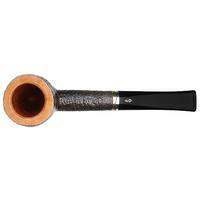 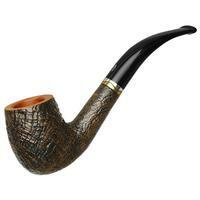 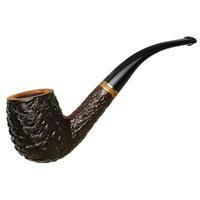 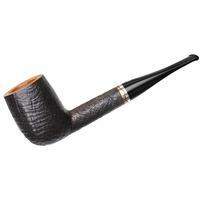 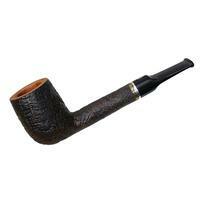 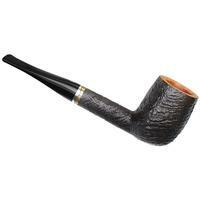 Here Savinelli offers their "111" Billiard in the line's crisp sandblast, contrasted by a lightly stained, polished rim.